After a decent opening weekend, Shree Narayan Singh’s directorial social drama Batti Gul Meter Chalu has completed a week overall on an average note. The movie got failed to remain steady on weekdays despite favorable audience reactions and registered a lower business than the expected one. 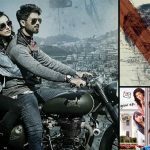 Shahid Kapoor, Shraddha Kapoor, Yami Gautam & Divyendu Sharma starrer Batti Gul Meter Chalu has received mixed reviews from the critics and as a result remained under-performed throughout. While on the other hand, Shraddha’s previous release Stree has reported a solid performance even in its fourth week. In the opening weekend, Bhushan Kumar’s production picked up decently after a slow start and did the business of 23.26 crores that included 6.76 crores on Friday, 7.96 crores on Saturday, and 8.54 crores on Sunday. Then on weekdays, it faced regular drops in footfalls due to normal working days & not-so-positive word of mouth. 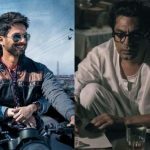 On Monday, Batti Gul Meter Chalu witnessed a drop of 53.26% than Friday and raked the business of 3.16 crores. With a further decline, it bagged the amount of 2.91 crores on Tuesday and 2.65 crores on Wednesday. On the next day i.e. Thursday, the movie collected 2.45 crores and raised a week total to 34.43 crores. On the other hand, the adjacent release Nawazuddin Siddiqui & Rashika Duggal starrer biopic drama Manto has received almost positive reviews but didn’t get enough audience in theaters. 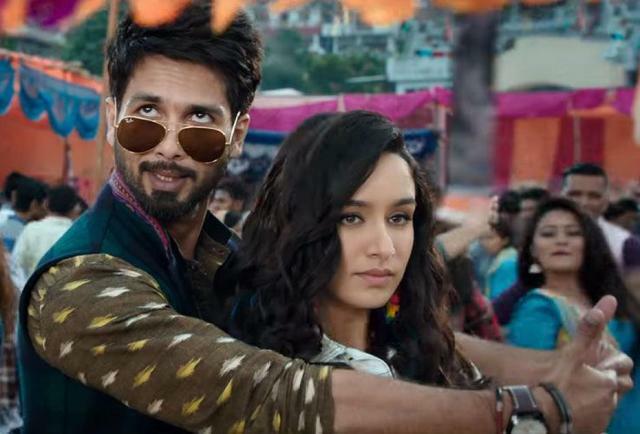 On the weekend, it collected 1.95 crores, while on weekdays, it minted 0.35 crore on Monday, 0.30 crore on Tuesday, 0.25 crore on Wednesday & 0.25 crore on Thursday. After a week, the total collection of Manto has become 3.10 crores nett at the domestic box office. 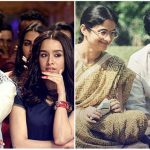 From the new week, both the offerings will have two comedy-dramas, Varun Dhawan – Anushka Sharma’s Sui Dhaaga & Sanya Malhotra – Radhika Madan’s Pataakha in the opposite.